Uncharted 4 multiplayer gets bumped up to 1080p on PS4 Pro. This is a month like no other. 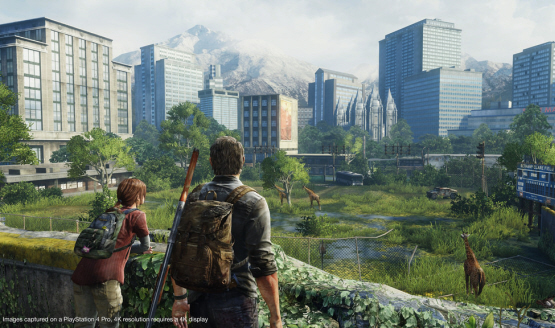 Take a journey with Joel and Ellie again, or for the first time.